President Cyril Ramaphosa joined in the EFF narrative yesterday during question time in Parliament by saying that the land in South Africa was stolen and he reiterated that expropriation without compensation will be implemented. The President made these statements in response to an accusation that he is double speaking regarding certain aspects of ANC policy, like expropriation without compensation, and that he is presenting a diluted version of it to the rest of the world. 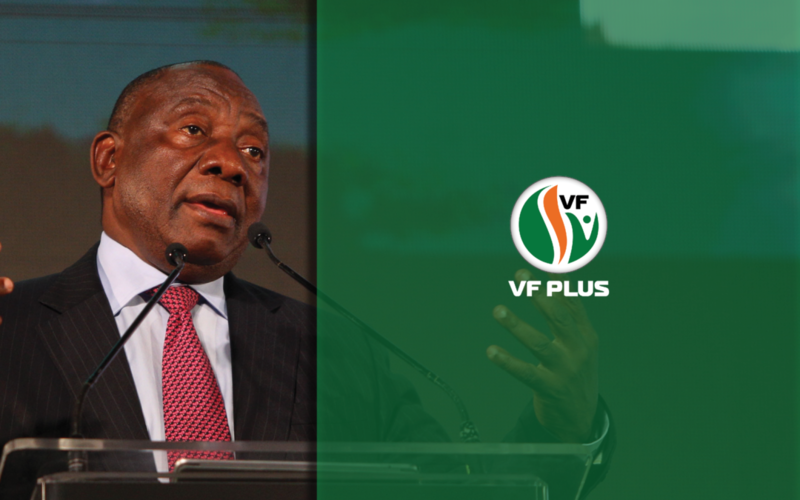 The FF Plus wants to know if President Ramaphosa can present any evidence of the land that was supposedly stolen in South Africa and whether he can say who stole it, where it was stolen and when it was stolen. 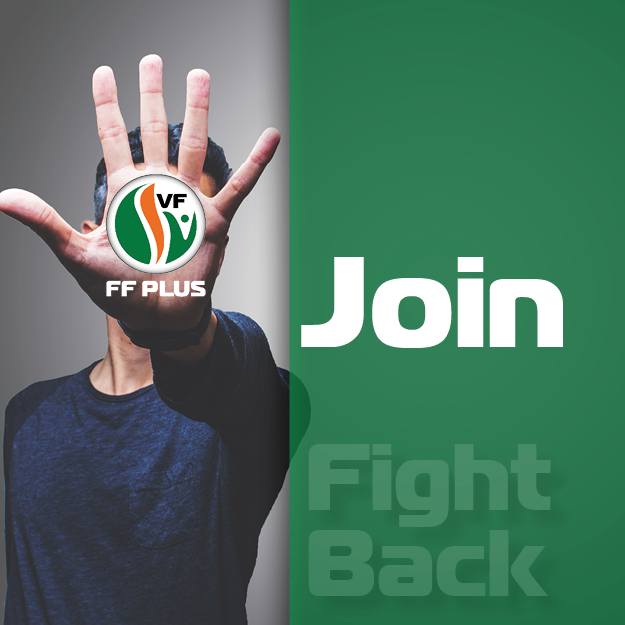 “If the President does indeed have evidence to support his dangerous statement, the FF Plus wants to know why a theft charge has not been filed with the police against the guilty party or parties,”says Pieter Groenewald, FF Plus leader. The Transvaal Agricultural Union (TAU) has gone on record saying that it offers a R100 000 reward for anyone who can prove that farmers stole land in South Africa. Thus far, there has been no response to the reward offered. “It is disappointing and worrying that the President is allowing the EFF to lead him around by the nose as regards the land issue; first by adopting the motion for expropriation without compensation and now by repeating the narrative that the land was stolen. “If the President is saying these things to gain support for the ANC for the upcoming elections, he is being short sighted because his rash statements can have disastrous consequences for our country in the long term, particularly with regard to food security, human relations and investor confidence,” Groenewald says.